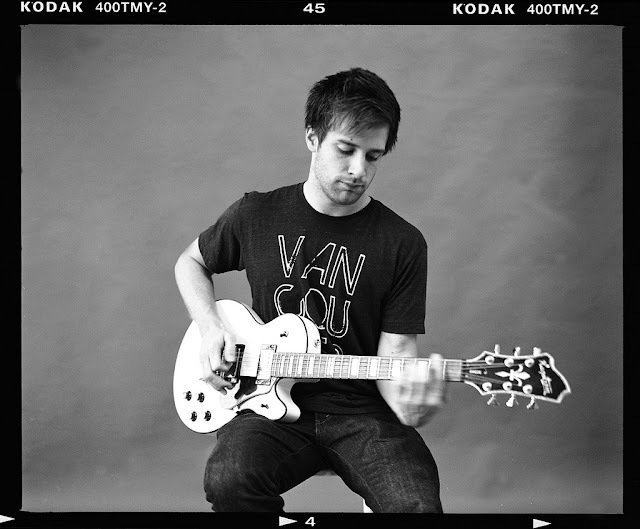 Vancouver photographer Lindsay Neufeld recently did a photo shoot and our shirt happened to make it in a couple of shots! We think it looks pretty good in front of the lens, it's a natural beauty. The main subject of the shoot was local sound designer/artist, Francis Hooper. 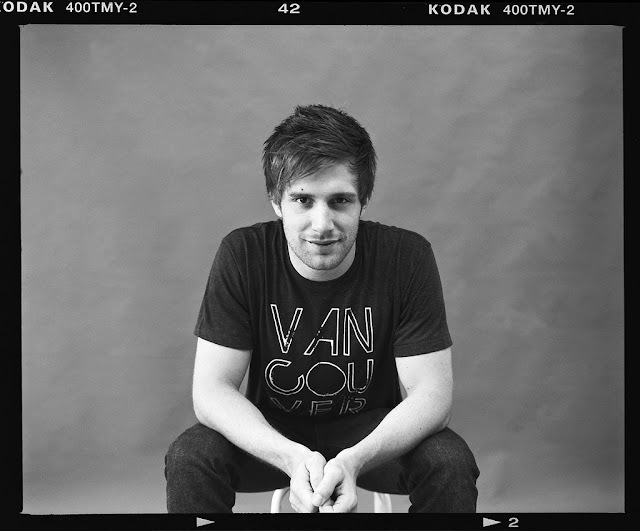 He looks pretty good as well. 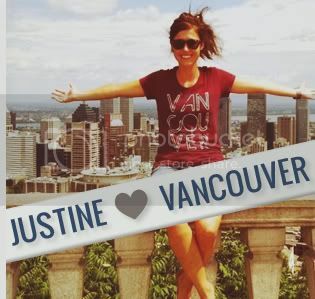 "Originally being from Calgary, what do I enjoy about Vancouver the most? The ocean along with the oh so very mild weather of course. My favourite spot in Vancouver has to be at Second Beach along the sea wall." It's YOUR turn to be featured in our blogs! 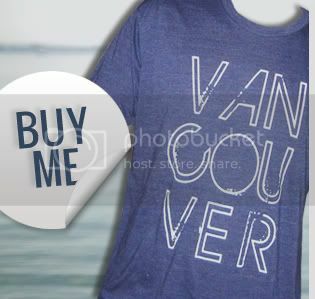 If you have a picture wearing our shirt, send it to us at info@vancouverweloveyou.com. Even if it's not in Vancouver we still want to see it. 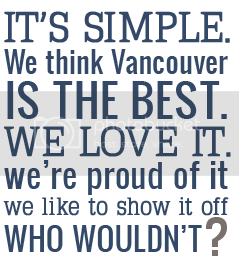 We know there are some great non-local Vancouver supporters!